The sprout is the sign of a fresh start. Discovery, new experiences and growth. Inspired by the spring after a cold winter!! 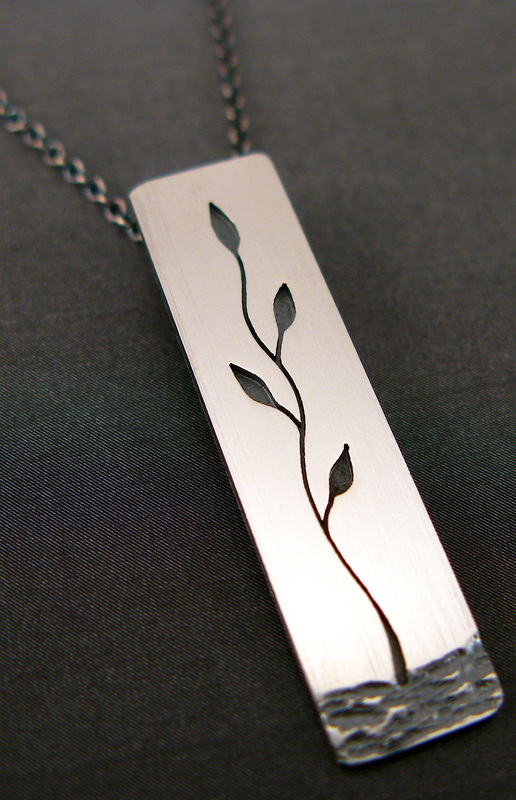 Handcrafted in sterling silver. One size. 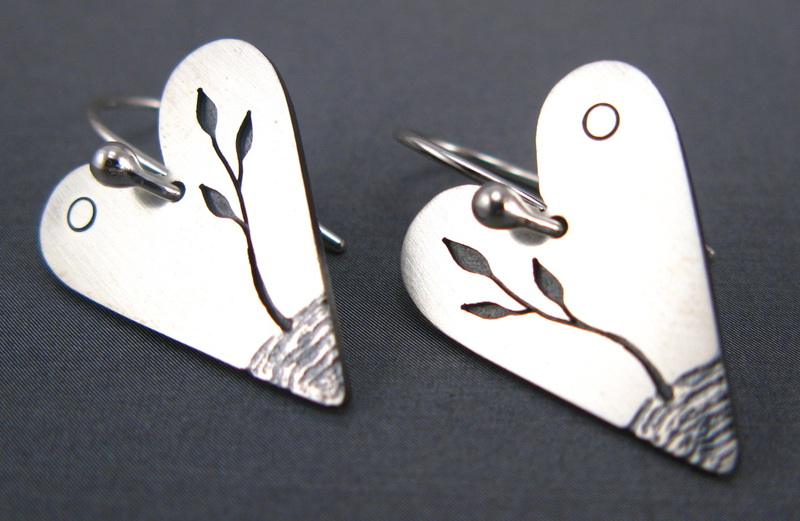 Each tree is unique and individually handcrafted in sterling silver.